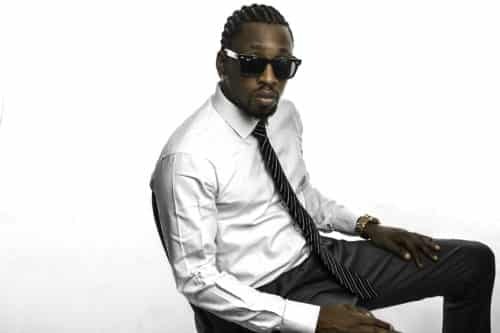 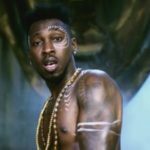 Orezi breaks grounds in the New Year with the unveiling of his company Gehn Gehn Music. 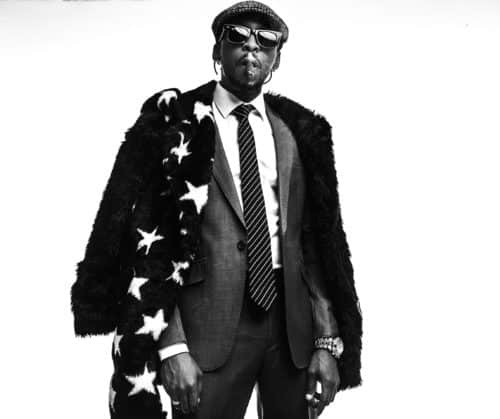 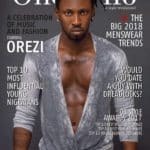 Orezi, whose pace and consistency in the Nigerian music scene have sustained his relevance and growing net worth, will be using his company as a platform to create better opportunities for upcoming music talents in Nigeria. 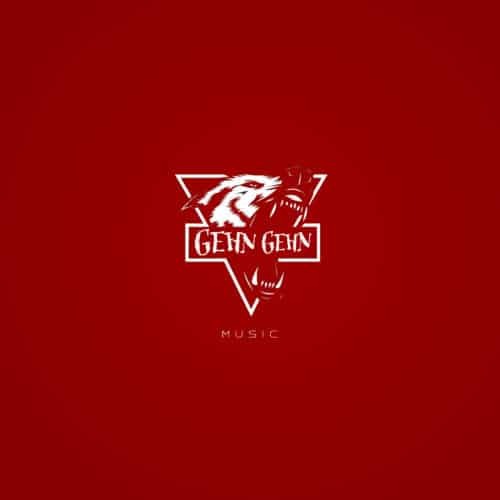 “This company is for me and every upcoming artiste out there, Gehn Gehn Music will be signing artistes in the nearest future”.